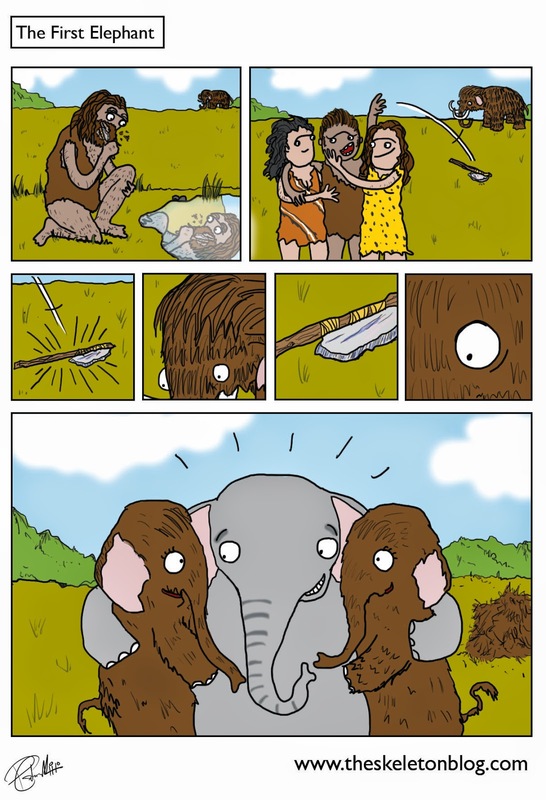 This is an accurate portrayal of how woolly mammoths became extinct. All the clean shaven mammoths got all the girls. Mammoths faded out and elephants faded in.